The science fiction series of novels explored various virtual realities and is perfect for offering various MMO settings. 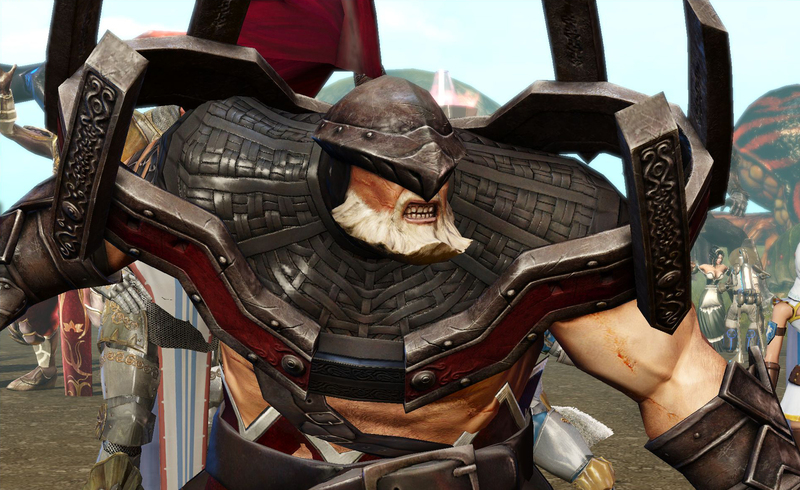 Update: The lengthy announcement trailer for Otherland is pretty breathtaking. It's a little short on gameplay footage but the scenery sure is nice. Original post: Two developers from Hamburg, Germany announced at GamesCom today that they have been working on building a free-to-play MMO using the license for a series of science fiction novels by the American writer Tad Williams. In the books, Otherland is the name of a collection of incredibly detailed virtual realities that live on top of the normal "net" accessible by most everyone in the world. 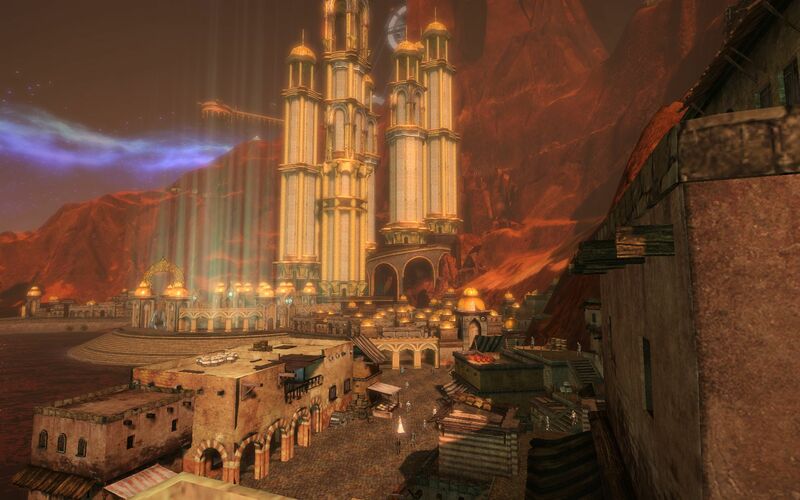 Gamigo will publish the game with a free-to-play model while its partner DTP Entertainment are building the retail MMO with the Unreal 3 Engine. 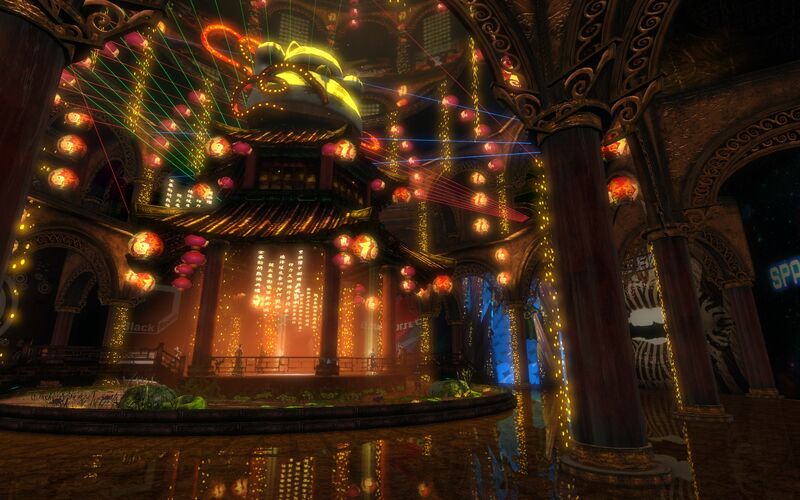 After working on Otherland since 2006, they hope to debut the game in 2012 as a flagship property. 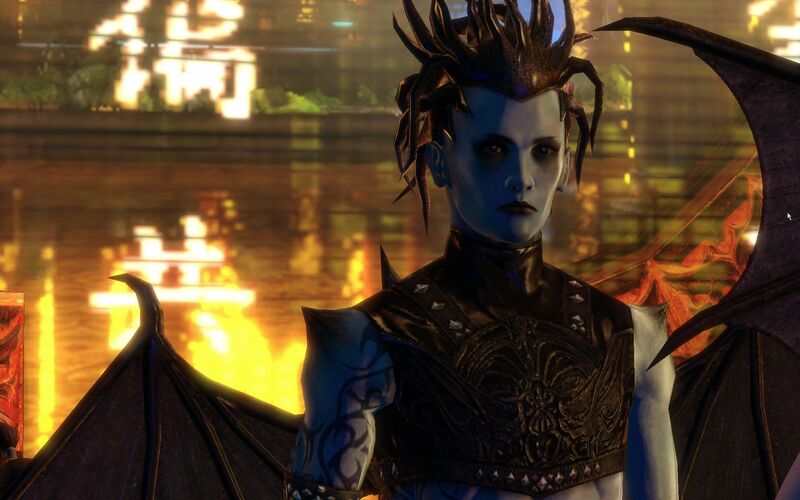 "Otherland marks another milestone in Gamigo's history. As an up-and-coming AAA game in the free-to-play market, the game boasts superb graphics, fascinating scenarios and truly innovative gameplay," Gamigo executive Patrick Streppel said. "We are confident that we have found the right partner in gamigo and are really looking forward to working together and to the upcoming year, when players will be able to set foot in the fascinating universe of Tad Williams' novels for the first time," said Frank BrÃ¼gmann from DTP entertainment. Sometimes it seems like all of the fictional properties I loved as a kid are being adapted nowadays. First, there was Game of Thrones and now it's Tad Williams. In the early 90s, I was a huge fan of Williams' fantasy and was intrigued when he shifted focus with Otherland, a story set in the near future where people entered the nets with a physical representation of themselves in a virtual world. Unlike Neal Stepehnson's Snow Crash, Otherland posited a virtual world that was indistinguishable from real life where those trapped in the system actually died when their avatar did. The characters travel from shard to shard of this uber-reality, from a perverted version of Frank Baum's Oz to a World War I battlefield to a jungle world where humans are dwarfed by insects. The game sounds like it will have all of these fantastical settings and worlds layered so that you can explore each one while also having an action-oriented MMO experience. So far, Gamigo has discussed a fantasy world called "Eight Squared" that dramatizes the roles of the pieces on a chessboard and a Mars covered with Oriental architecture. Commerce and community will also play a big role as stuff you collect can be spent at the "Lambda Mall" on decking out your own personal virtual space. 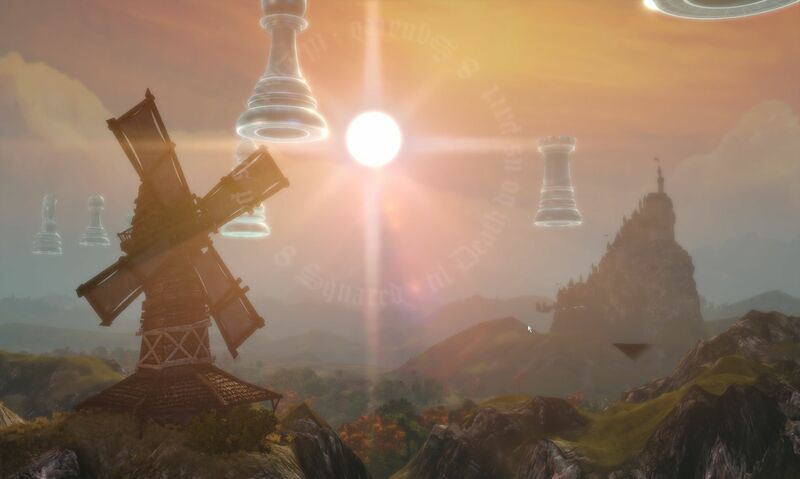 In many ways, Williams' Otherland presaged the confluence of the internet and gaming worlds that places like Second Life and PlayStation Home tried to make commonplace. The fact that these experiments have largely become a novelty instead of how we access information on a daily basis has tainted the ideas presented in the books for me. That doesn't mean it's not a great story, I just think about Otherland more as a fantasy rather than something that might actually happen. The IP certainly has a lot of possibilities, but I'm reserving judgement until I can see it in action. It can often be cooler to read about things like virtual reality and exquisitely crafted worlds, but it is quite another to play a game that just doesn't make good on the promises of its license.